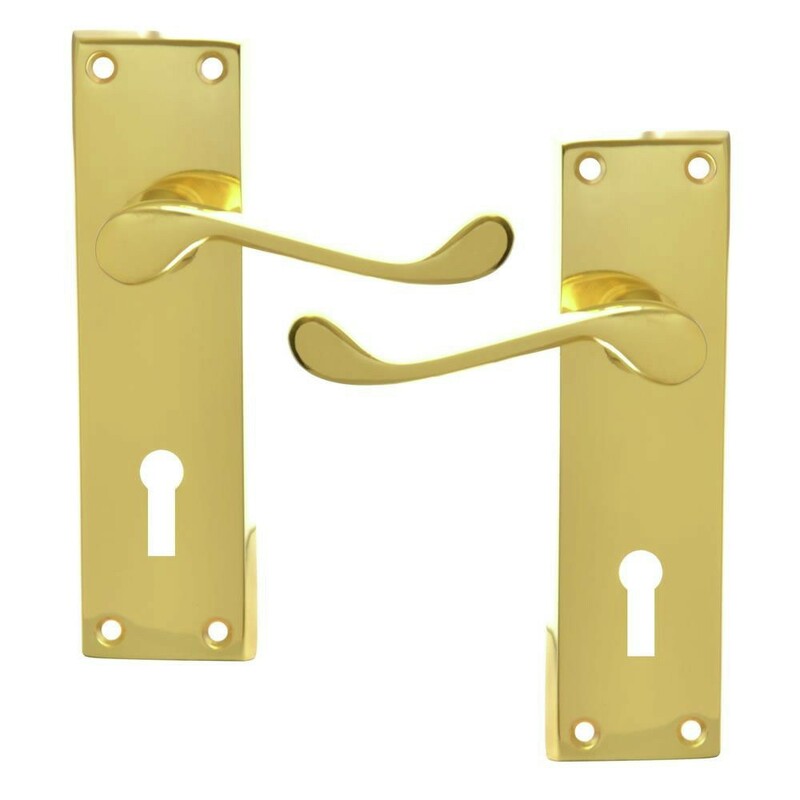 The Plate Mounted Asec Victorian Scroll Door Handles are attractive and robust, they are supplied in pairs and come complete with fixing screws. Attractive design. Suitable for indoor use. 4 screw holes. Supplied complete with fixings. Takes a standard 8mm spindle.